First I must say sorry for the crap picture! A staple in western Maine. 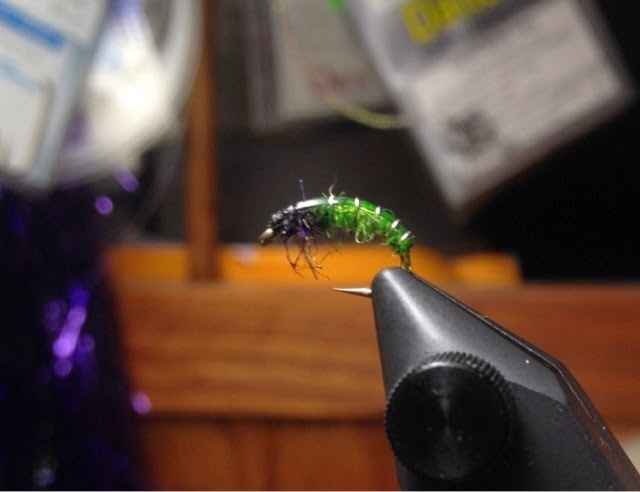 this fly is in general considered to be a streamer but a couple sources indicate that it was intended to be a stonefly imitation and not so much a baitfish imitation. I can see it now that it's been pointed out to me! 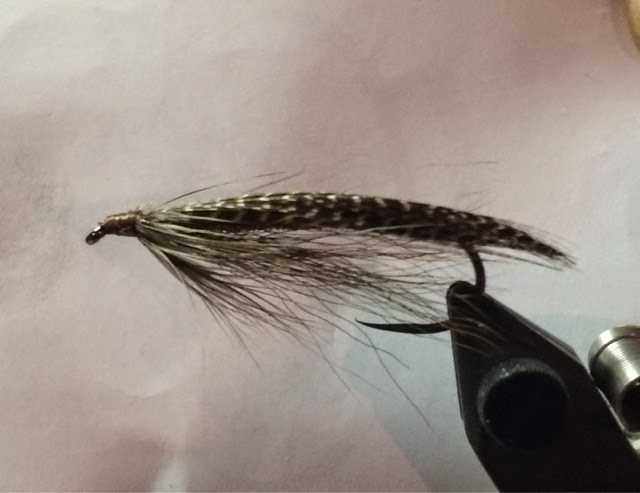 The Kennebago Muddler has a similar story, and, they both just plain work. The Brown Owl is a oddball of a fly. Drab colors and fairly standard materials combined in a rather unique way. 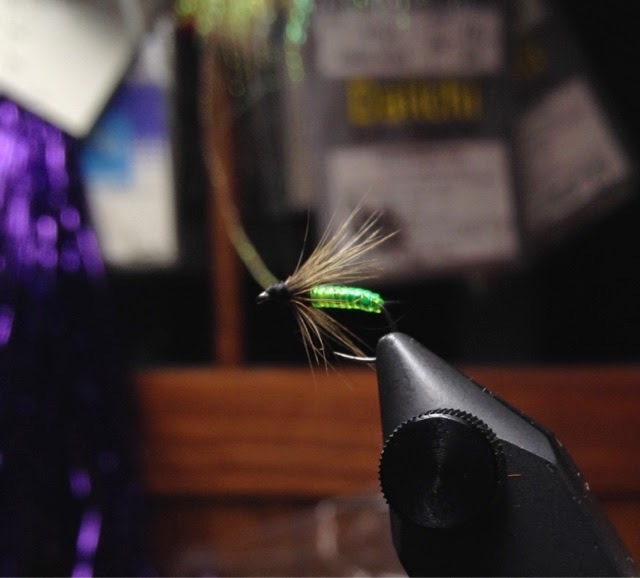 I can't help but see it as almost like a weird marriage of classic Rangeley Streamers and classic Dee flies. Mine is of course tied on a Demmon competition streamer hook (ST800BL) which lends to a different look but I'm a huge fan of those hooks and go barbless as much as I can. 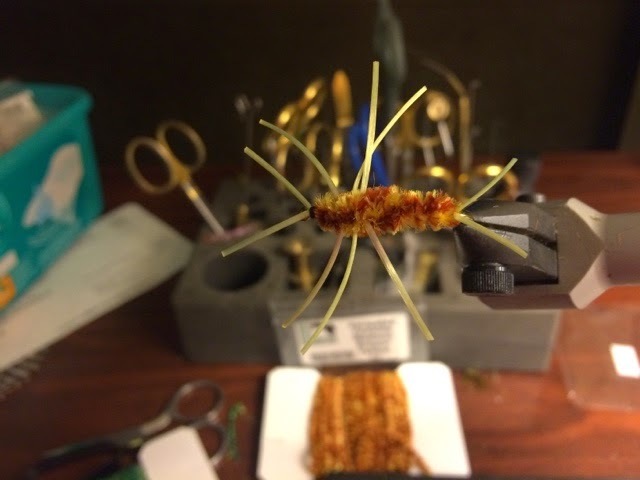 If you want some without having to tie them the www.rangeleysportshop.com has you covered.